Social Media Heart Style Sharing Widget | BloggersStand ';-1!=b.indexOf("img.youtube.com")&&(a=' ');d=a+''+p+''+titlex+"
In this tutorial i'm going to explain how to add Heart Style Social Media Sharing Widget For Blogger with awesome hover effect.it's very simple to use and very unqiue heart design social widget for your website or blog,from this sharing widget you can add beautiful sharing social media box with nice hover effect using CSS and HTML. 1.Log in to blogger account. 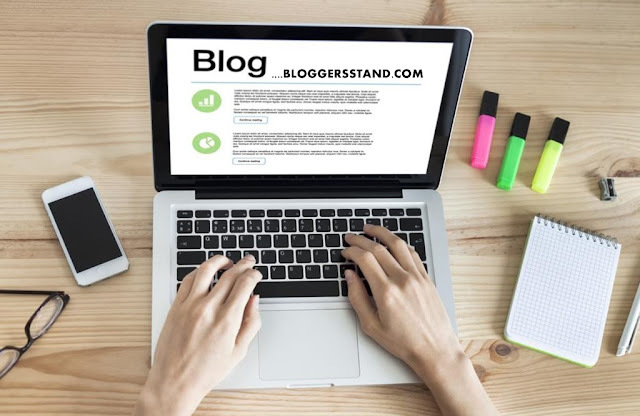 Change bloggersstand with your Feedburner ID . Change bloggersstand with your Facebook username. Change bloggersstand with your Twitter Username. Change Username with your Stumbleupon Username. Change 115587840274121878323 with your google plus id. Heart Style Social media Sharing Widget For Blogger,add social media follow,join us widget heart style to your blog,website in blogspot,how to add unique gadget heart style social sharing box with simple css and html hover effect. 0 Comments on "Social Media Heart Style Sharing Widget" So Far - Post Yours!